Embrace your wild side with a comfy elephant-adorned top. 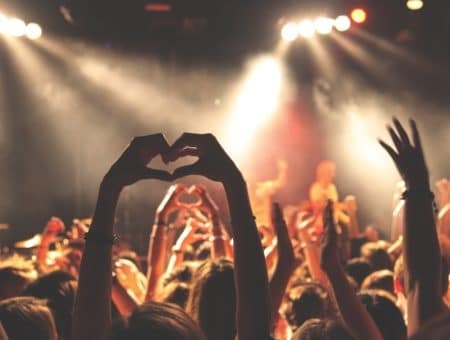 Whether you’re still finishing up finals, getting ready for graduation, or already enjoying summer, there’s probably one thing on your mind right now– comfort. 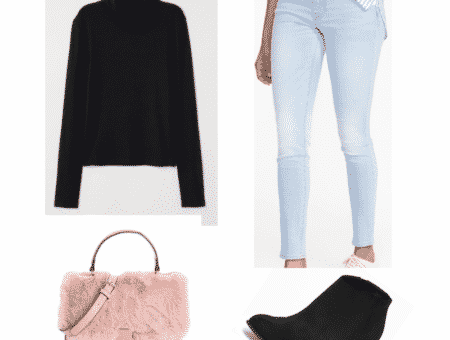 Between busy schedules and rising temperatures, looking stylish tends to fall behind staying comfy on a list of priorities. But the two aren’t mutually exclusive; obviously, you can look cute AND beat the heat. Graphic tanks are always cute, casual summer pieces. But what’s better than just any graphic design? Elephants. They’re adorable and give a unique touch to even the simplest tank top. Plus, even though they’re casual, they can easily be dressed up for a night out. Pick one in your favorite color, then check below to see how I’ve styled one of these tank tops for a day of classes and a night out. 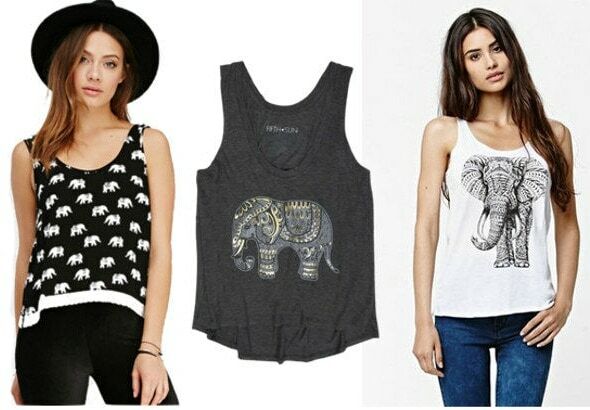 Embrace your wild side with an elephant print tank top. Next, add some pretty lace shorts for a softer touch. Slip into comfy sandals, and keep your accessories simple but colorful. Gold rings, beaded bracelets, and daisy earrings add to the outfit’s bohemian flair. For the finishing touch, carry a trendy fringed purse. For a standout nighttime look, pair your tank top with a fun wraparound skirt. These edgy heels are a wild addition to your outfit, while a shockingly pink backpack is a fun way to hold all your essentials. Finish up with glamorous jewelry, like this delicate bangle and these super-chic dangly earrings. Are you ready to embrace your wild side? Do you love the elephant print trend or do you prefer a different animal? What do you think of the looks above? I’d love to hear your thoughts, so leave me a comment!